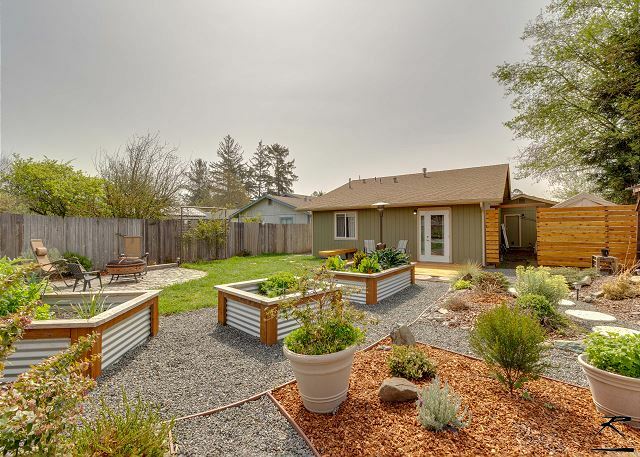 NorCal Garden Casita - Inviting Inside & Out - Near Beaches & Redwoods - This Winning 3 Bdrm, 1 bath home is an excellent launching point for enjoying the Redwood Coast of Humboldt County! 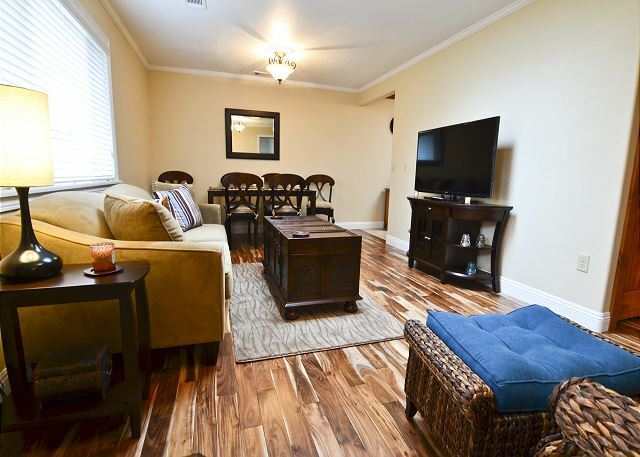 Coastal Calm - Stylish, 2 Bdrm Home for Family Vacation or Extended Stay. 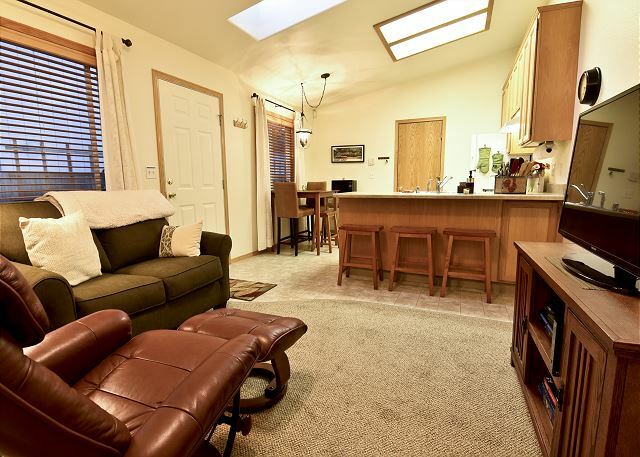 Located in McKinelyville, close to Clam Beach, Hammond Trail, Beau Pre Golf & 10 minutes from Trinidad, Arcata, and HSU. Great house, big yard. Redwood Forests easy drive! City Center - Quiet Nieghborhood close to trails, hiking and More! Stay and relax in comfort at this fresh and newly constructed 2-bedroom duplex with office. Sleeps 4! City Center is perfect for a vacation to the Redwood Coast or a long-term work/play endeavor. All new everything in a quiet neighborhood in McKinleyville.